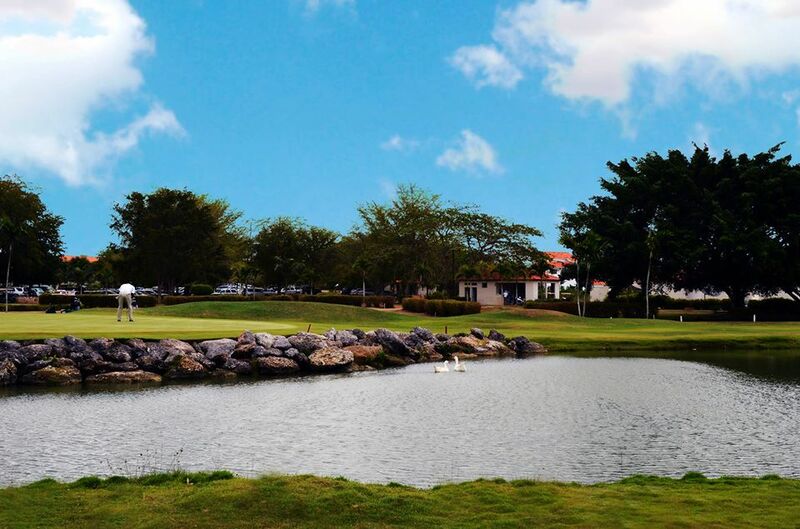 A member of the Finest Golf Clubs of The World, the 18 hole, par 72 championship Los Marlins Golf Course offers numerous artistic sand traps, lakes, mounds and contours that enhance both the game and the natural beauty of the site. 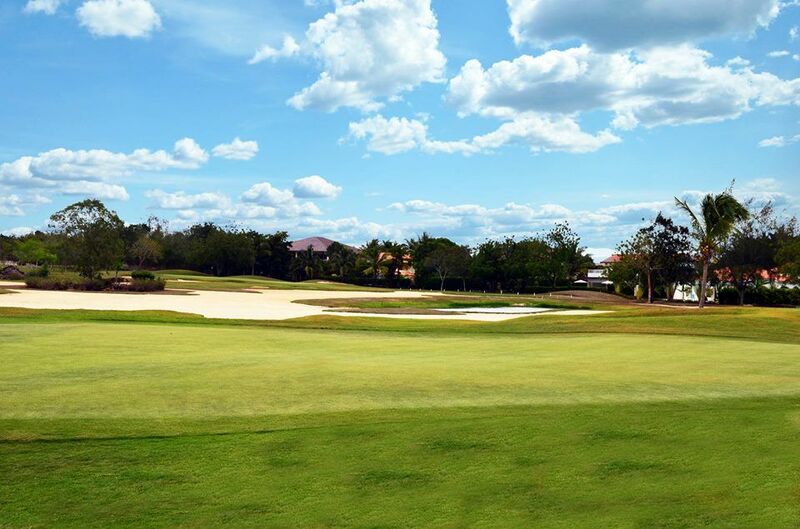 The Course was designed by Charles Ankrom, award-winning international golf architect, who set out to challenge golfers of all skill levels within the setting of a Caribbean paradise. 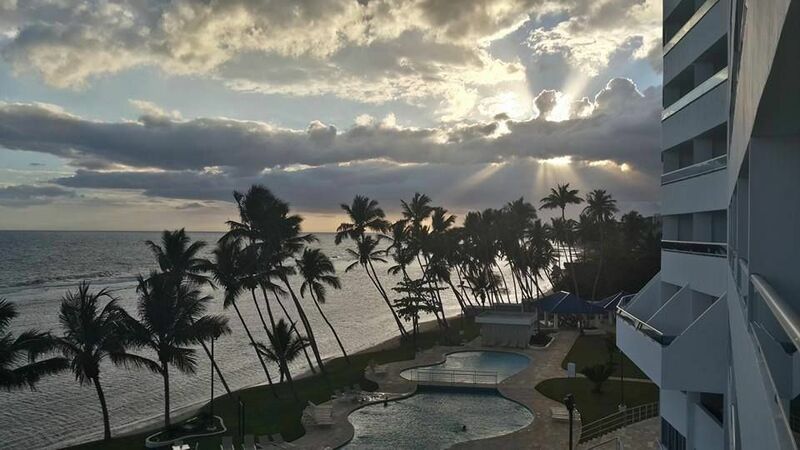 Located on the Dominican Republic south – east coast, Metro Country Club Los Marlins Golf Course is 15 miles far from Las Americas Airport, 10 miles from Boca Chica Beach and 30 miles from Santo Domingo. 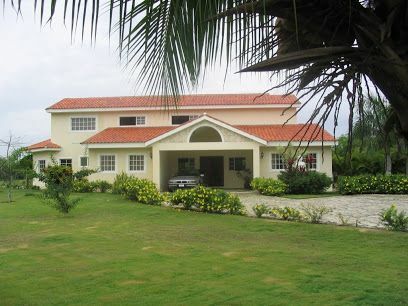 Metro Country Club is not yet in our pool of Golf Courses for orders.